Ruba Hassan is a software engineer at Genentech who graduated from the Hackbright Academy fellowship in September. Before Hackbright, she was a dental assistant. 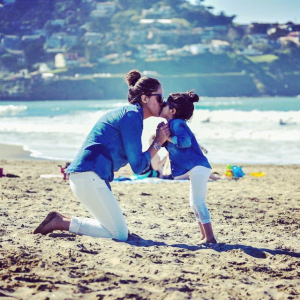 A single mom, Ruba wanted to make life better for her and her daughter. Here’s how she changed her life by learning how to code. From there, Ruba quit her job and started the 12-week fellowship program. During the fellowship, everyone creates a project. The project that Ruba worked on happened to get her a job at Genentech after she graduated. When interviewing with Genentech, the recruiters asked Ruba to “show them something you’re proud of” and that project is what got her the role as a software engineer at the company. Now, she’s building a website and working with scientists. Hackbright Academy is the leading engineering school for women in San Francisco dedicated to closing the gender gap in the tech industry. 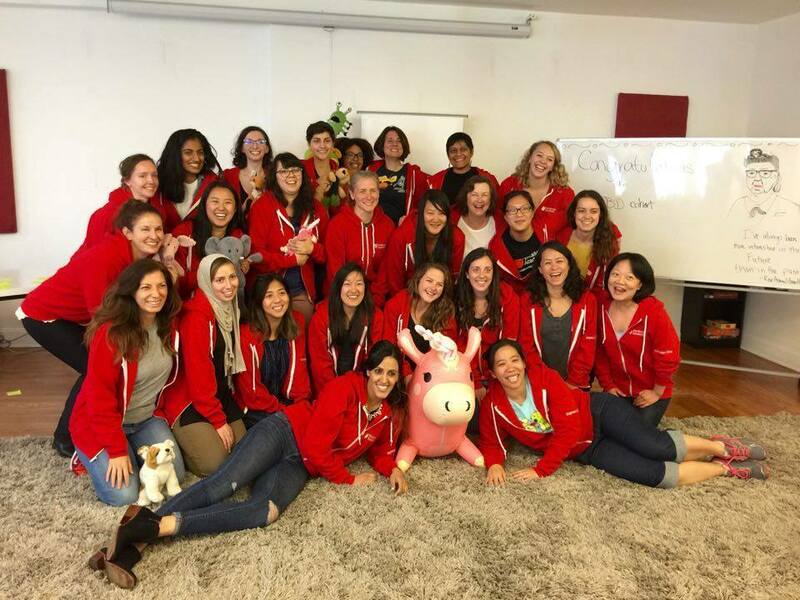 Learn more about Hackbright’s 12-week software engineering program Ruba completed.